Asp.net Core and Advance including WCF, WPF, Linq, MVC, and Entity Framework. Established in 2012, Team Altum is a team run by IIT/NIT Alumni. We are specialized in IT Training. 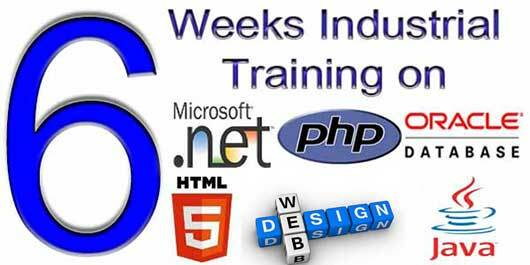 Our Various specialized courses include Asp.net, Adv. Dot net, MVC, Web Designing, HTML5, Php with my Sql, Java/J2ee, Software Testing, Oracle DBA. 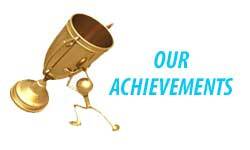 Till now, our all students are placed successfully in various MNCs in Noida and Delhi. Welcome to our placement world. 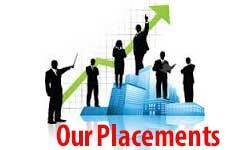 We offers Placement assistance to all our students. To See various jobs openings, click here. We have conducted interviews in many companies and our students got placed by Tech Altum.